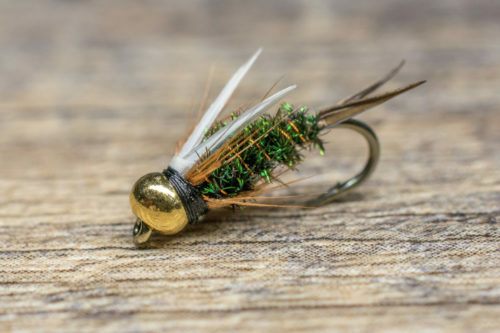 John Barr’s Slumpbuster is a no-frills streamer that gets it done day-in and day-out. It has a simple design to look like a baitfish without a lot of flash or unnecessary materials. It has an excellent sink-rate with a brass cone head and weighted body. 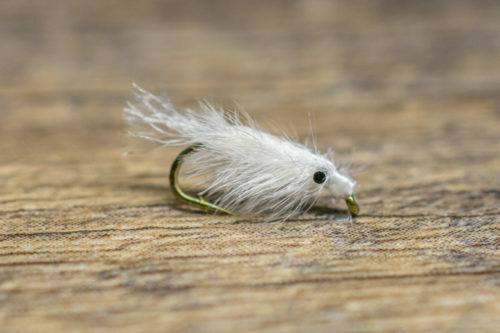 Its large profile breathes life with the pine squirrel tail, wing and collar making it irresistible to aggressive fish. Tied for long lasting durability and performance the Slumpbuster has quickly become one of Tailwater Junkie’s favorites go-to streamers and is a must-have in your streamer arsenal! Our favorite colors to fish are black and olive. 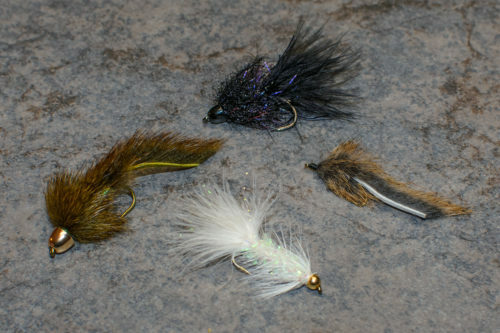 Baitfish, leeches, and minnows provide trout with more bang for their buck and they rarely refuse the opportunity to eat one. You can opt to dead drift or strip it the Slumpbuster as a steamer. We have had success with both methods. Although, in most cases, we strip the Slumpbuster with a traditional down and across delivery. We have found that a slow retrieve produces the best results, but don’t be afraid to think outside the box from time to time and mix things up with a quick retrieve.